Industrial scales and Industrial calibration services. 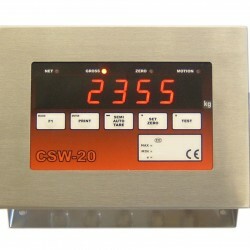 Weighing Scales Ltd specialise in all types of industrial scales and bespoke weighing systems from simple weigh only platform and floor standing scales up to 6000kg to systems that connect to PLC’s for control of valves and pipework. Our engineers work closely with your engineers to deliver weighing solutions whether simple or complex. 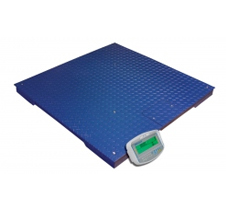 Mild Steel Platforms, Pallet Weigh beams, Low profile with ramps or drive thru scales up to 6000kg.